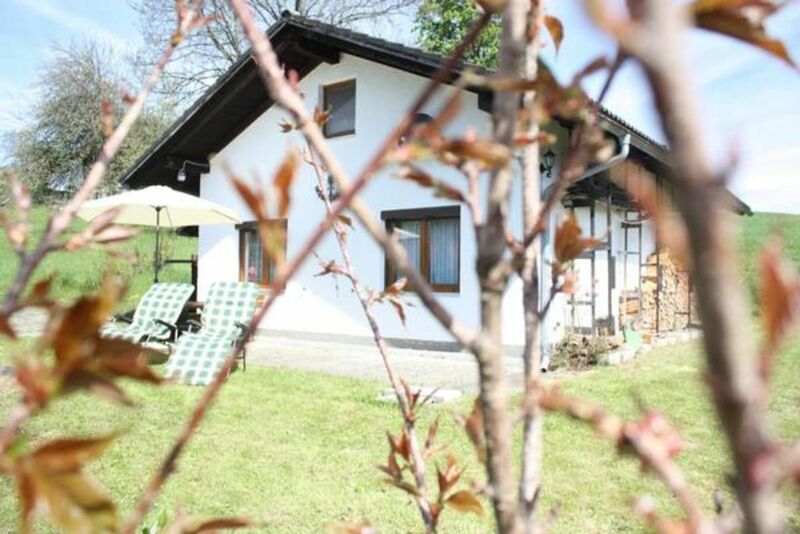 Ideal for hiking and cycling in summer, skiing and hiking in the winter, as well as trips to Passau, Cesky Krumlov or Ceske Budejovice. Many tips for staying you will find in the house. A grocery store, a butcher shop, a bank and numerous restaurants are within easy reach by car or on foot. In a few kilometers you are in Austria or in the Czech Republic and can also enjoy a day out there and get to know the country and its people, as well as the various sights. - Intermediate cleaning: once per object costs in the amount of 40 EUR (optional). Internet (per object and day, included in the price 0 EUR). Parking (per object and day, included in the price 0 EUR). Interim cleaning (once per object, costs in the amount of 30 EUR).